I have been tinkering with various modes of storytelling around my family and communal history in the Central District. This story is long and complex, spanning six generations of my extended family. Because of this I often struggle with where to start or how to best tell it. I have chosen to work my way through as many layers of our story as I can in themed vignettes. ‘This Is Who We Are,’ presented at the Frye Art Museum in the summer of 2016 was the first installment. 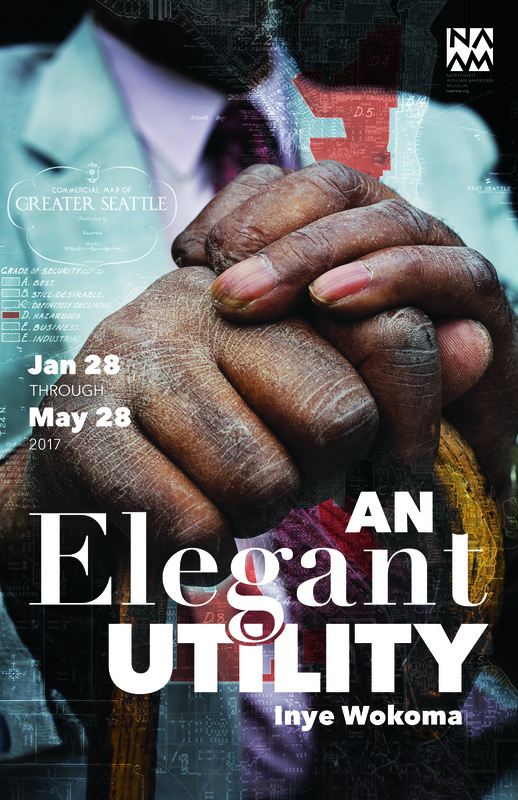 ‘An Elegant Utility’, opening at the Northwest African American Museum on 1/28/2017 is the second installment. In this chapter of the project I am focusing on my grandfather, Franklin Joseph Green. This is only one of many starting points for the larger story. This project has its genesis 12 years ago in 2005 shortly after my wife and I both purchased and inherited 913/915 24th Ave, my grandfather’s first house, purchased in 1947. One of my first tasks was to begin cleaning out my grandfather’s storage and workshop in the garage behind the house. Packed to the rafters with tools, building supplies, household items, personal effects and other miscellany, my instinct was to take time a carefully sort through everything, keeping what was useful and discarding the rest. The house was in need of much repair so many of the tools and building supplies were of obvious value. I also discovered that many of the items were triggering personal memories, emotional impressions and reflections of shared family stories. Since this was my grandfather’s workspace, all of them were connected to him and the particular way he lived his life. He built things because that’s what he loved to do. He built things for his family because that is how he expressed the depth of this love. As a deacon he helped build community through the institution of Mt. Zion Baptist Church. He did so with a deliberate conviction and without fanfare. LEFT: 913/915 24th Ave, Seattle, WA. The first home my grandfather purchased in 1947. RIGHT: the garage behind the home that I began cleaning out in 2005. I set aside the items that made the strongest impressions. I mused about how common it was in the early 1900s for manufacturers to imbue even the most functional tools and items with beautiful design flourishes. I found this visually seductive. I began creating a photographic catalog. At first this was a purely personal pursuit. Creating beautiful portraits of seemingly mundane objects was meditative. It was a way of appreciating the objects while focusing the impressions and scattered recollections swirling around the edges of my consciousness. For the first four years that’s all it was. 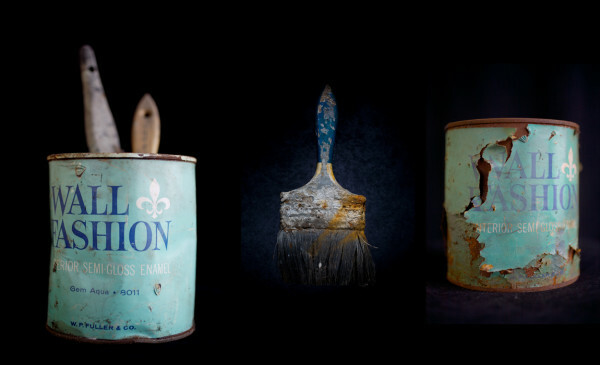 This first object I photographed was and old paint can and paintbrush stuck in dried paint. 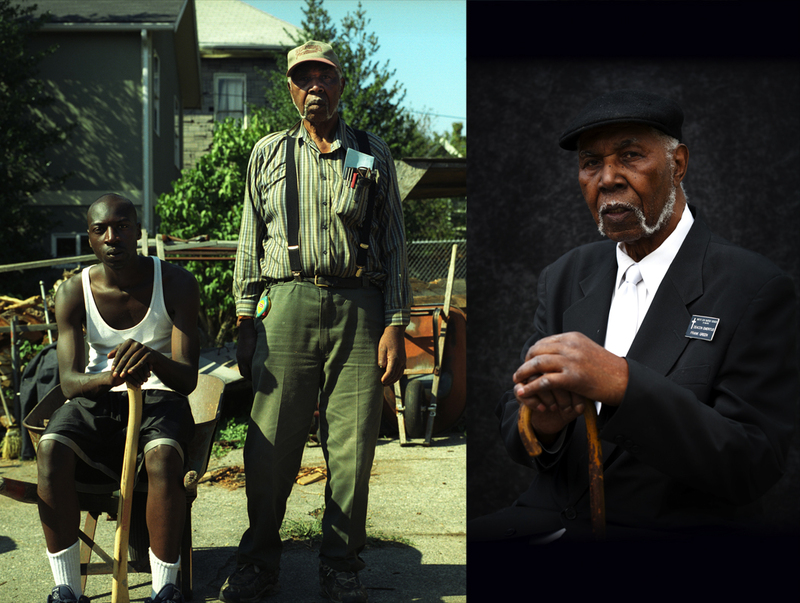 LEFT: The first image I took as a part of the process that led to this project. 2005. CENTER/RIGHT: Later images of the same objects. 2012. It wasn’t until later that this collection of memories began to emerge as something larger and more revealing, I began to recognize a coherent narrative about my family’s history. Before long I began thinking about this family narrative relative to the history of Seattle’s black community in the Central District. 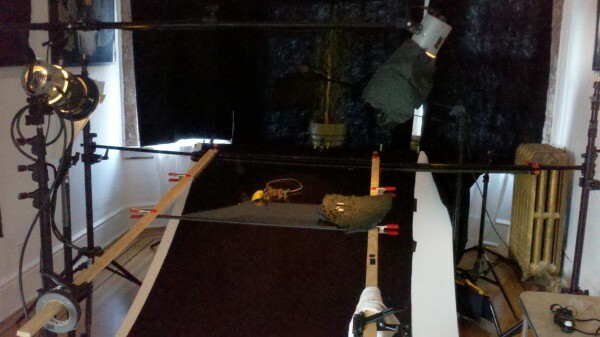 That is where I began to think of this as an actual project rather than a personal pastime. Over the course of several years I photographed items i set aside while cleaning and organizing my grandfather’s workshop. Living black in the Central District in the early 2000’s, in a home that I only took ownership of to keep it from being sold out of the family, has everything to do with this evolving process. The act of taking responsibility for the home was purely utilitarian, a way of preserving the biggest and most important symbol of our identity as a family. It wasn’t my decision alone. It came about through much debate, deliberation, conflict and negotiation across at least four generations of family. We all agreed on the need to preserve the home, agreeing on how to do it took to some real work. In the end it was decided that Kristi and I would take on the responsibility of ownership as the best resolution. As personal as this motivation was for our family, there was the larger awareness that gentrification threatened to erase all material evidence of our community in this neighborhood. So keeping the home was an inherently political act of resistance and cultural act of preservation. In the end the title ‘An Elegant Utility’ emerged out of the confluence of revelations that came to me throughout this experience. It is all about the defining beauty in even the most utilitarian act or object. 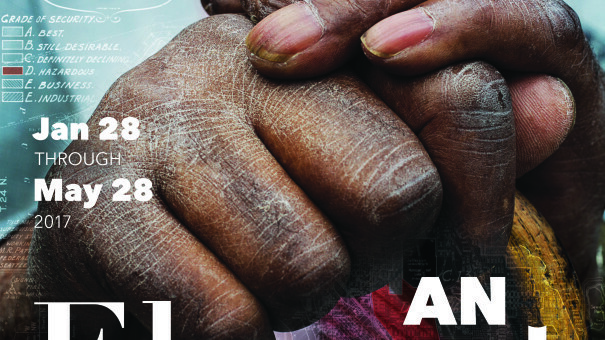 In this story, for me, it speaks to how we built community as an expression of our shared history, commitment to and love for one another as family and as black people. At work and at worship, Frank Green’s purpose was to serve and build for his family and community. LEFT: My brother Yirim Seck and my grandfather at Green Enterprises, the firewood business that he ran with his brother James Green. RIGHT: My grandfather in his Mt. Zion Baptist Church deacon’s suit.